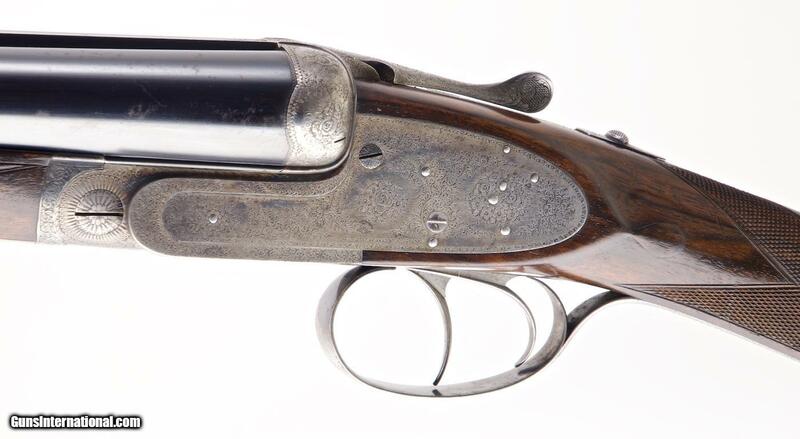 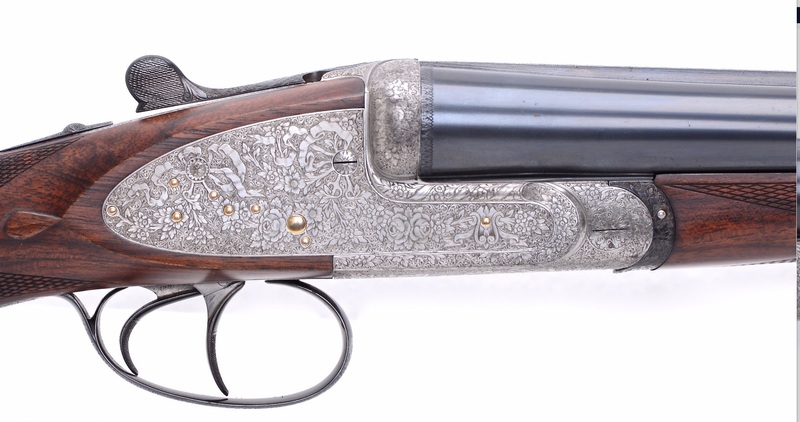 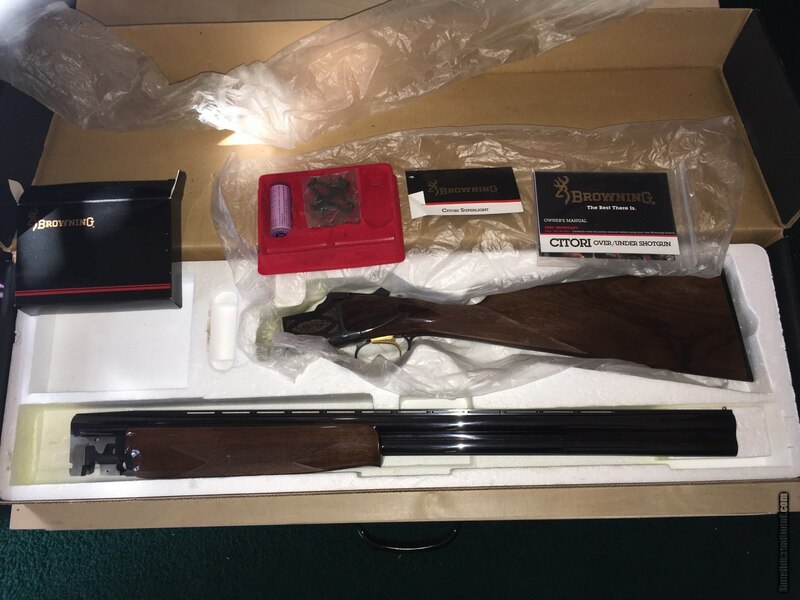 Many guys think smallbore Parkers are the ultimate grouse & woodcock guns. 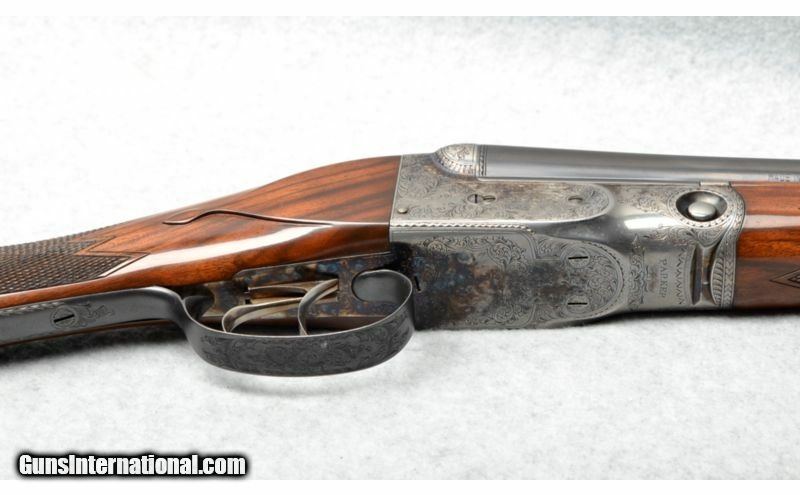 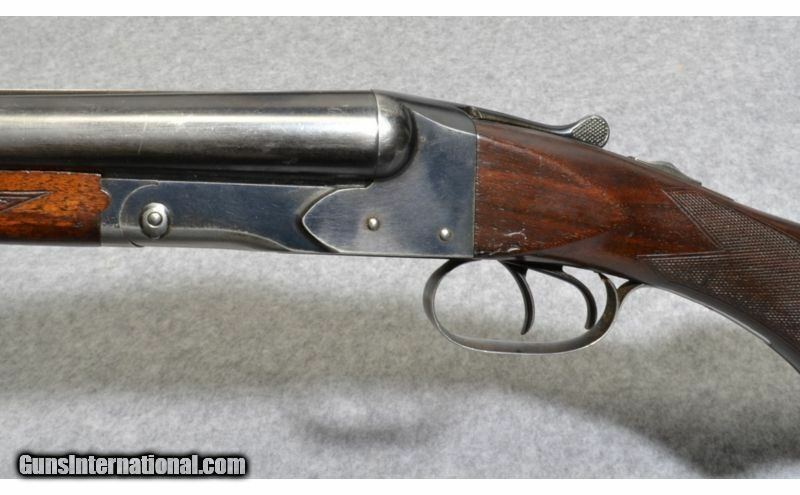 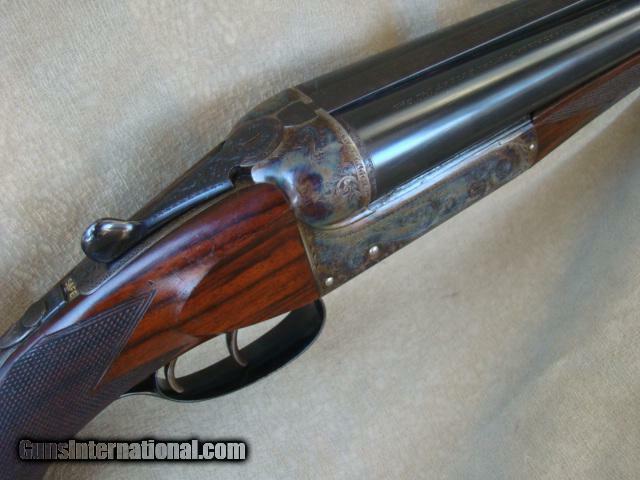 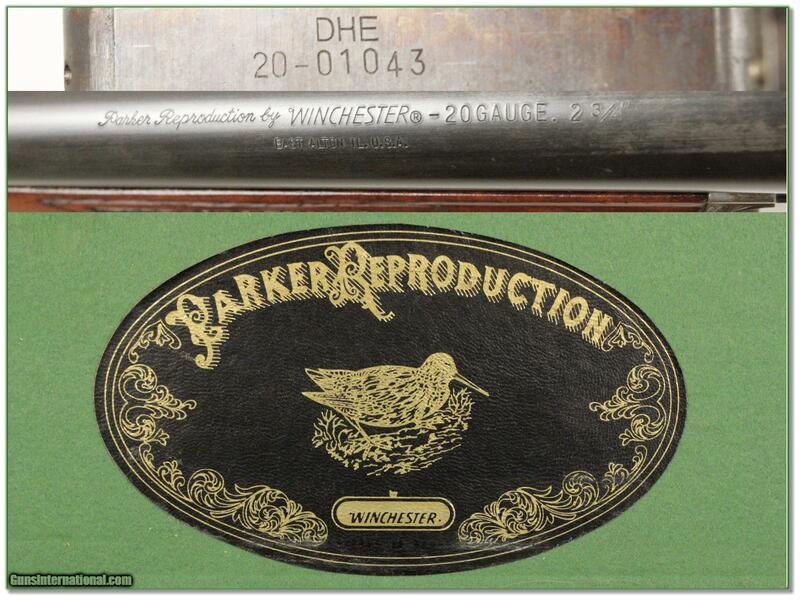 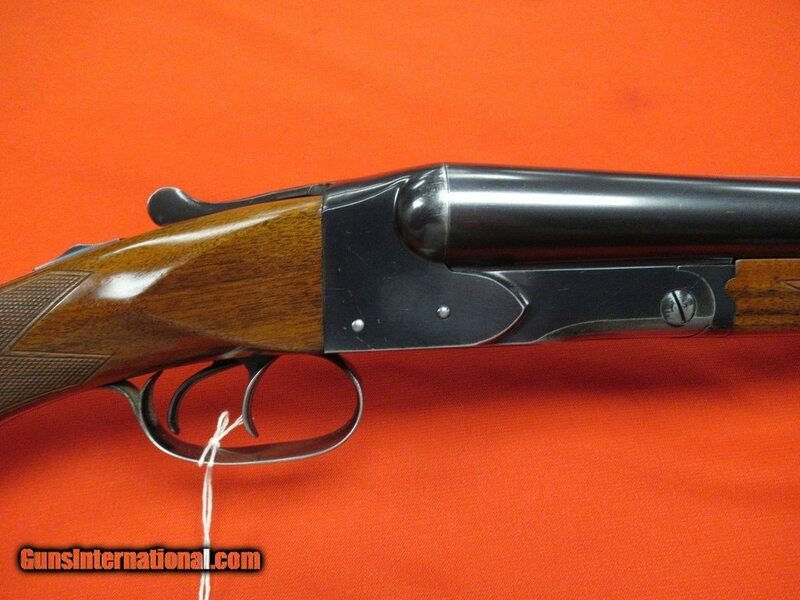 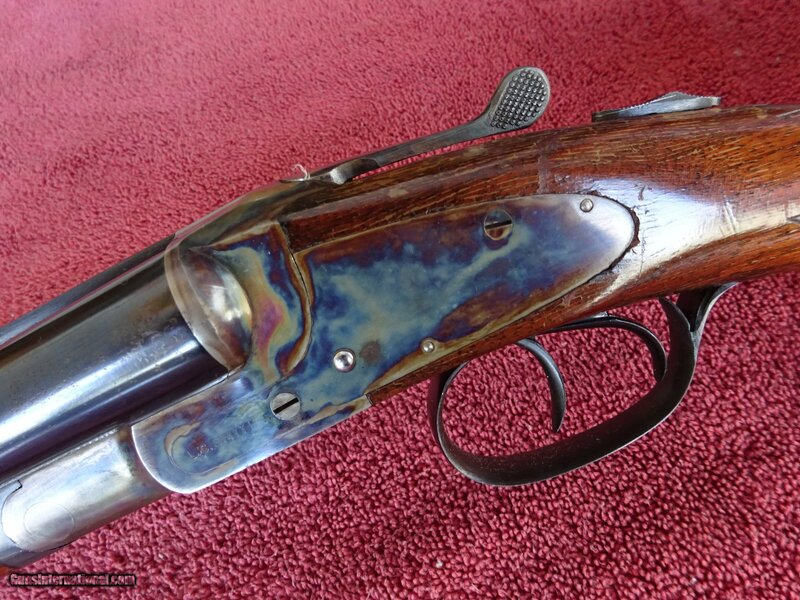 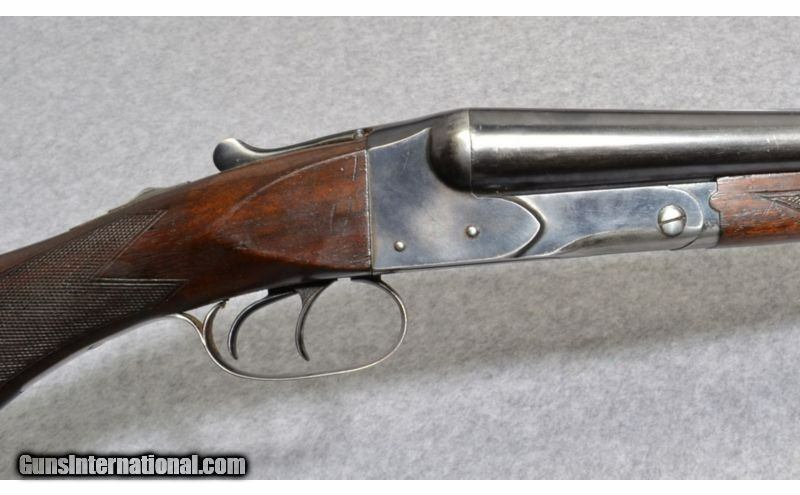 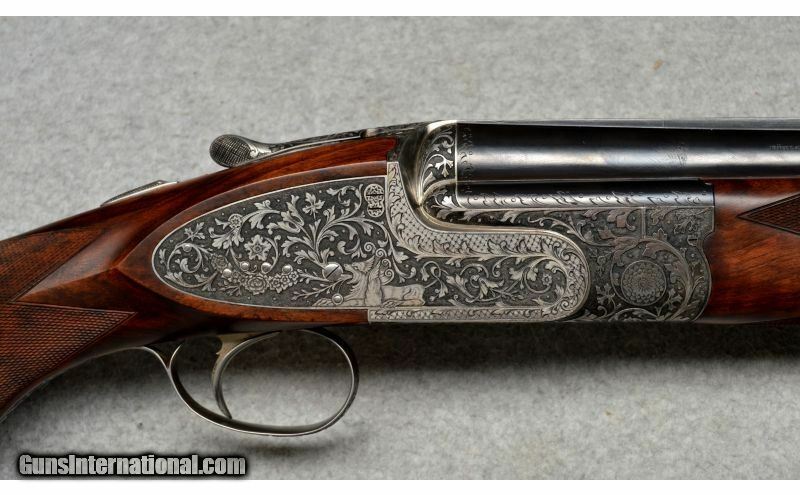 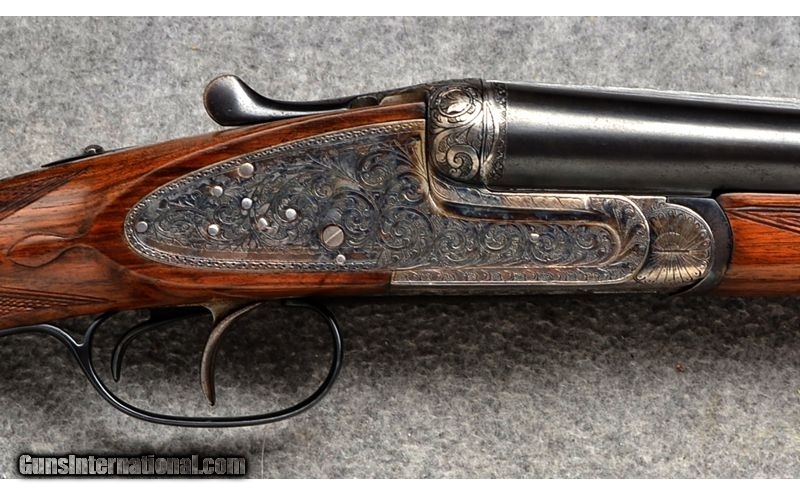 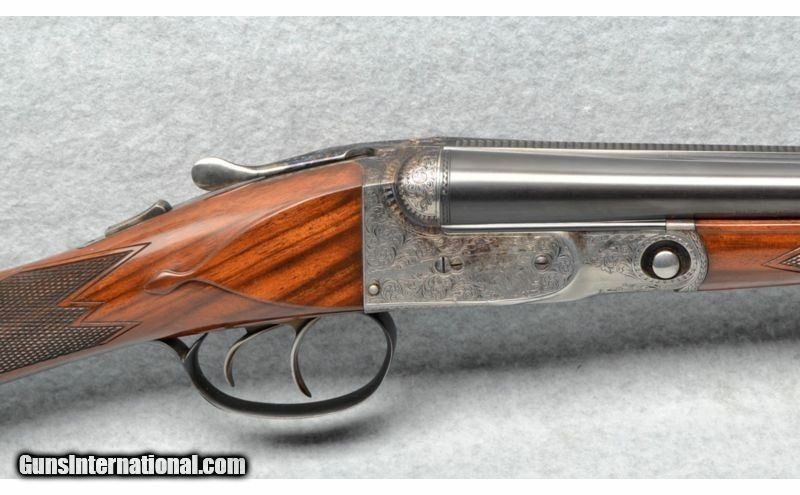 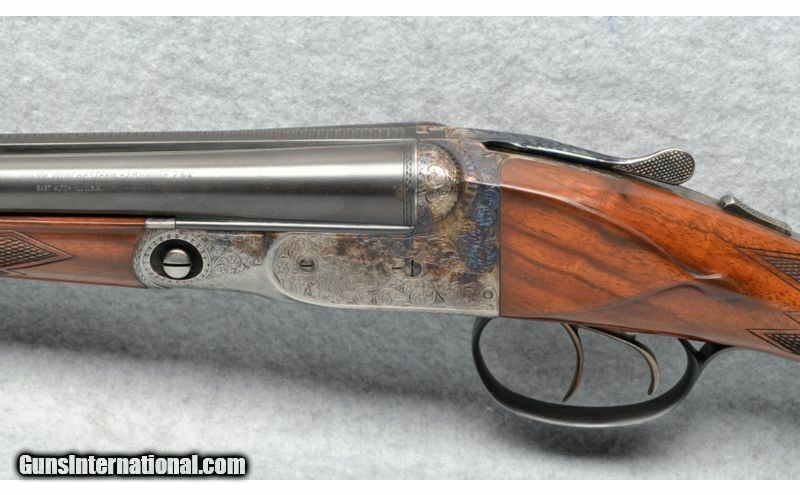 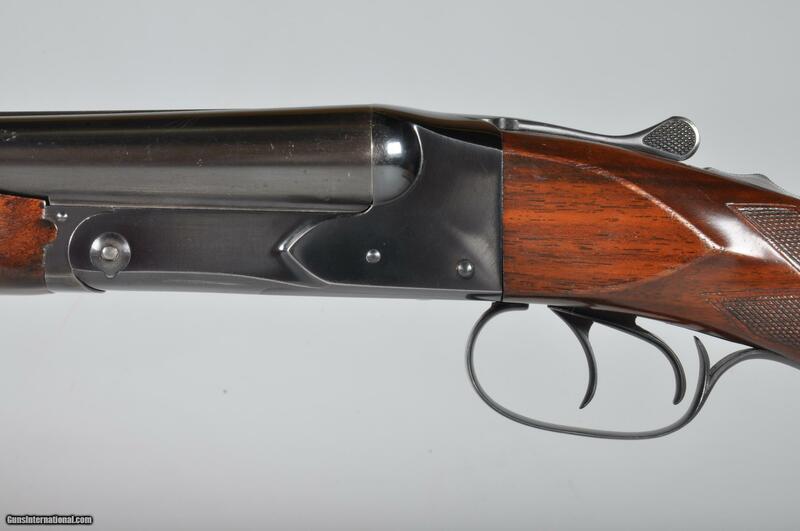 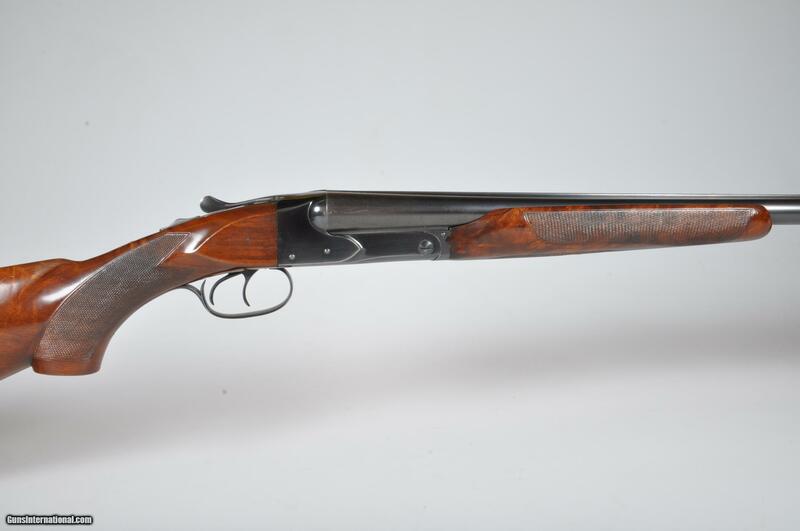 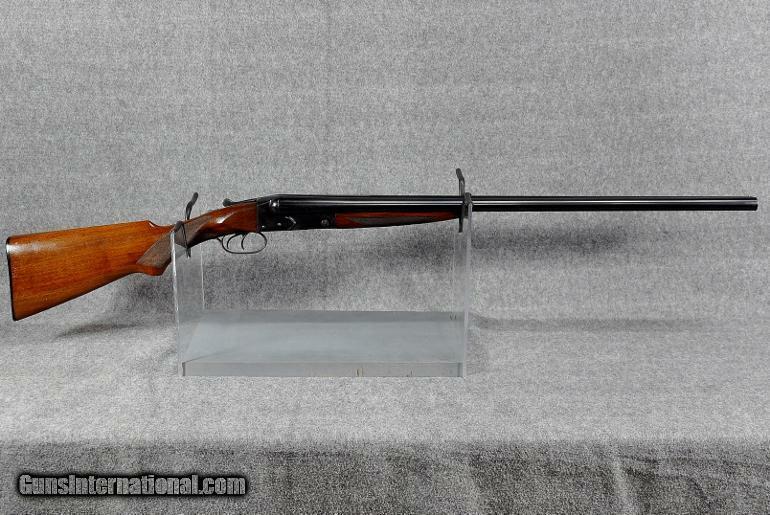 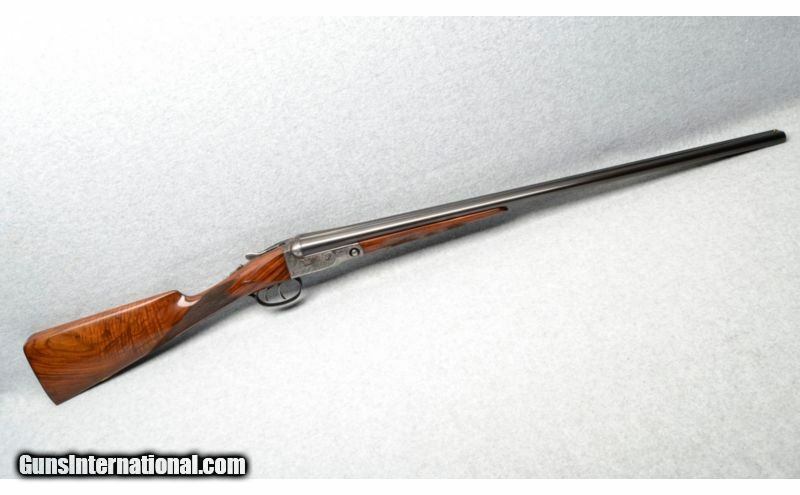 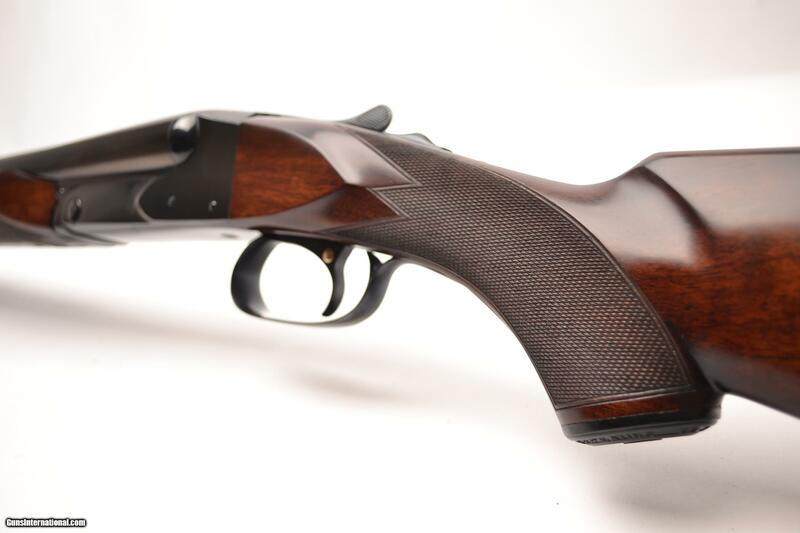 If you agree, you’ll also think this Parker Reproduction/Winchester 28 gauge DHE is a great deal. 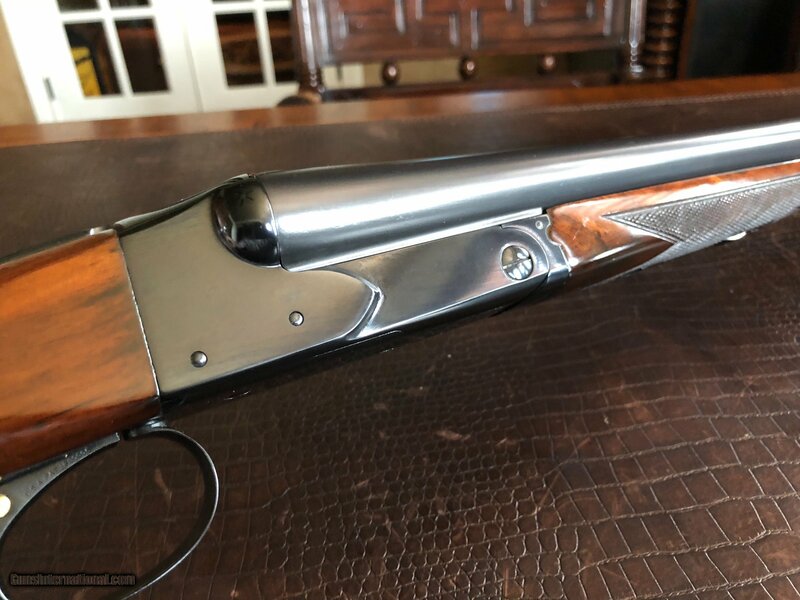 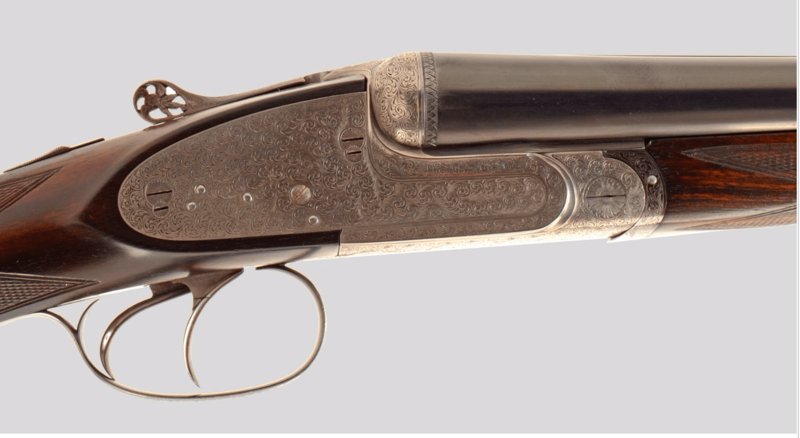 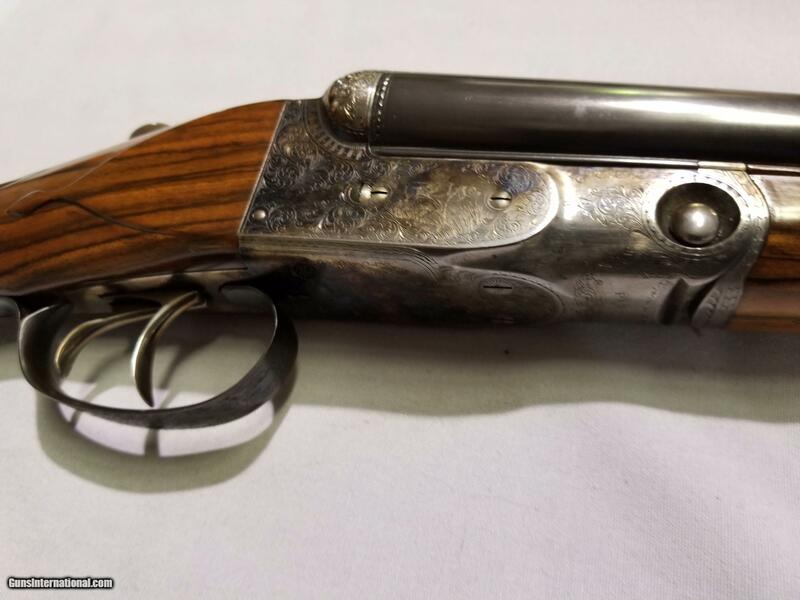 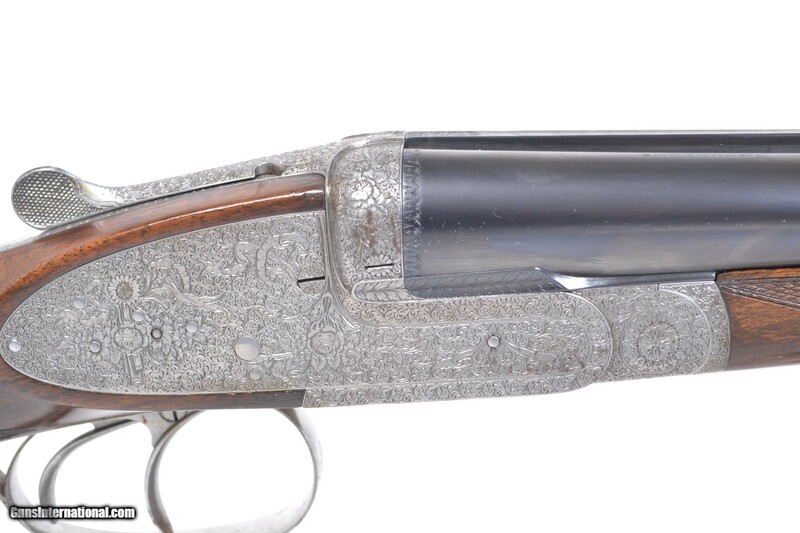 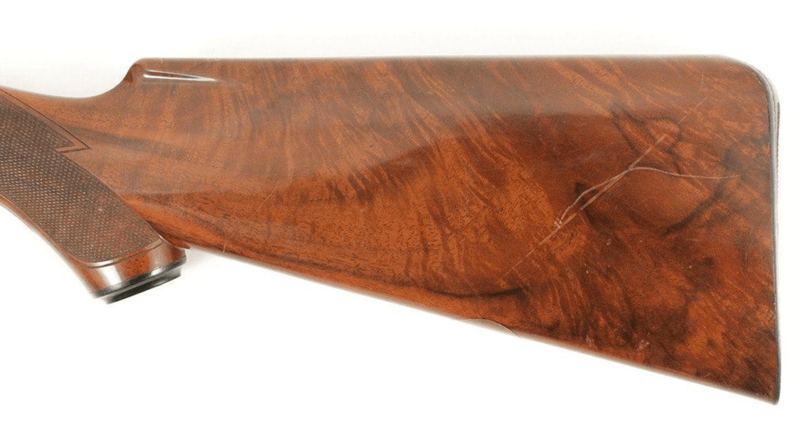 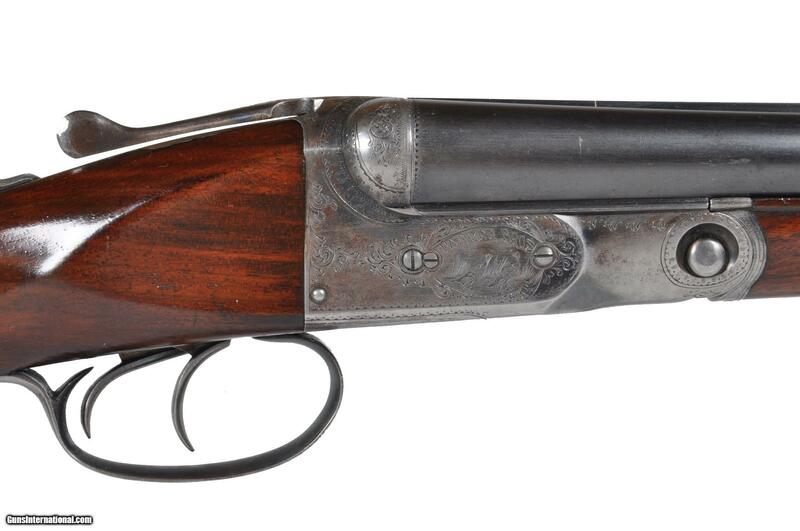 While this gun isn’t cheap ($5,999), it’s priced far below what a vintage 28-gauge Parker DHE costs–even though this Repro is a clone of Parker’s original model. 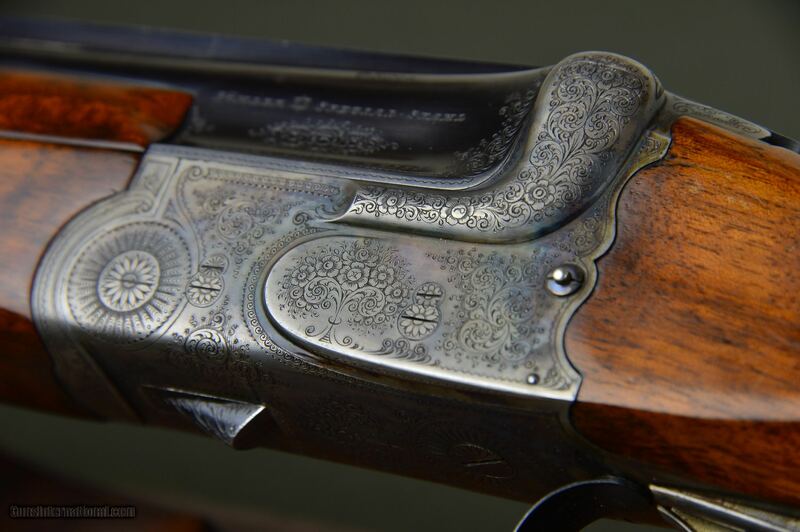 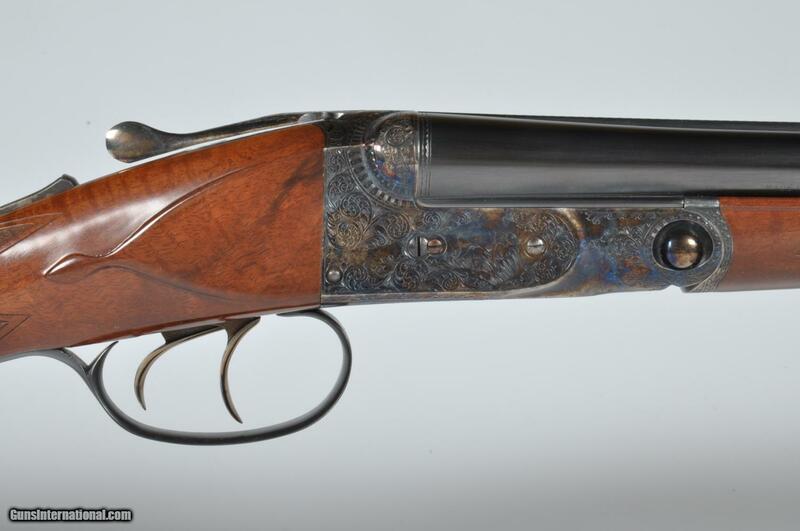 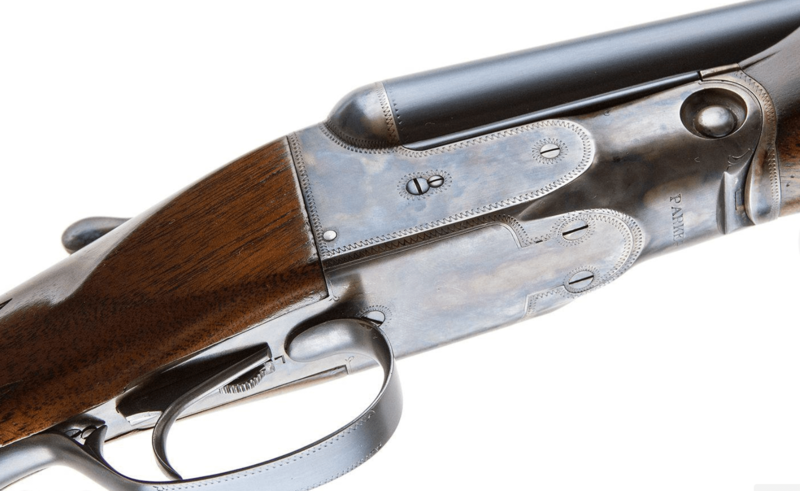 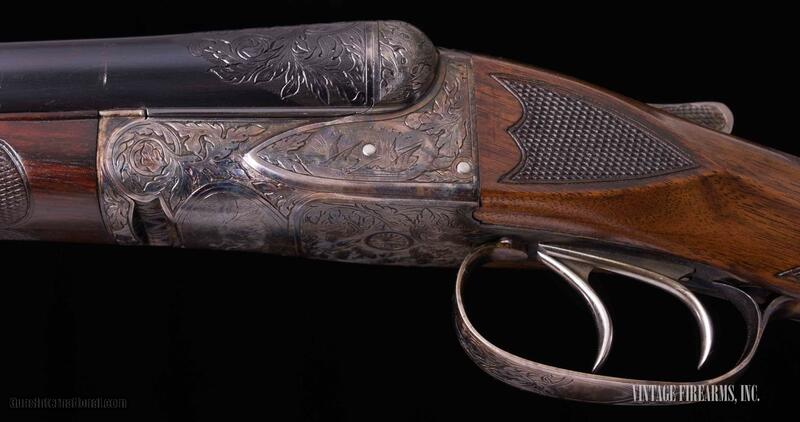 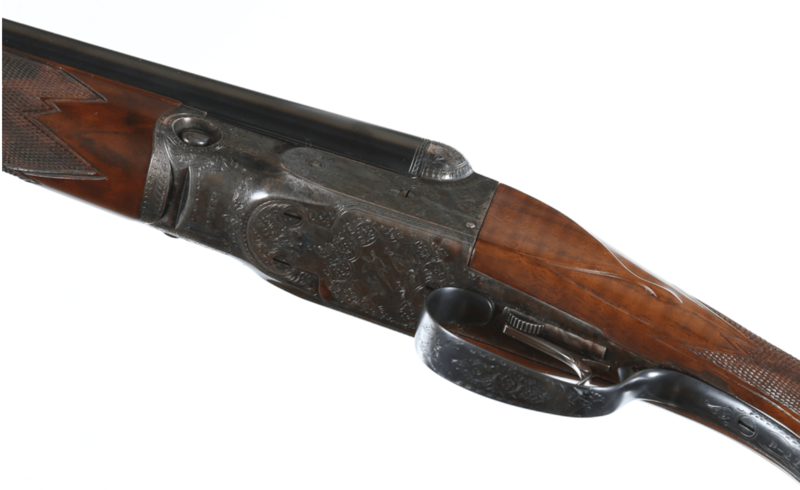 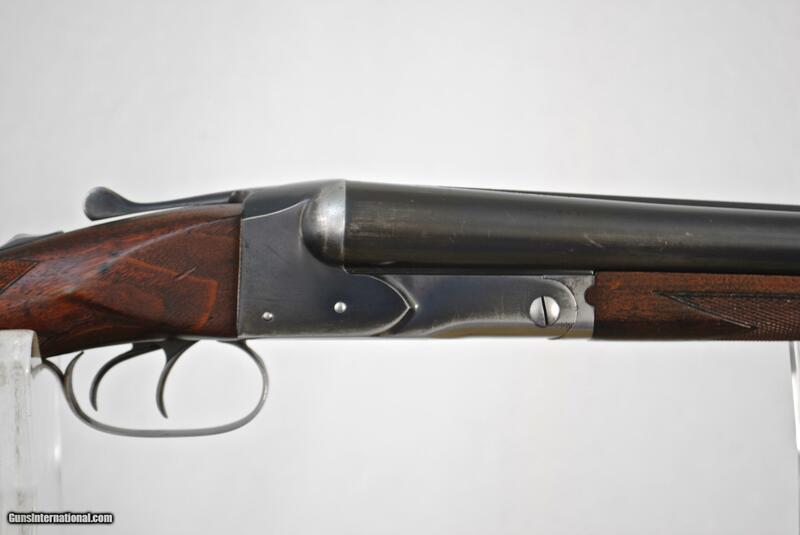 In 1984, America’s favorite vintage double-barrel shotguns were reborn as Parker Reproductions. 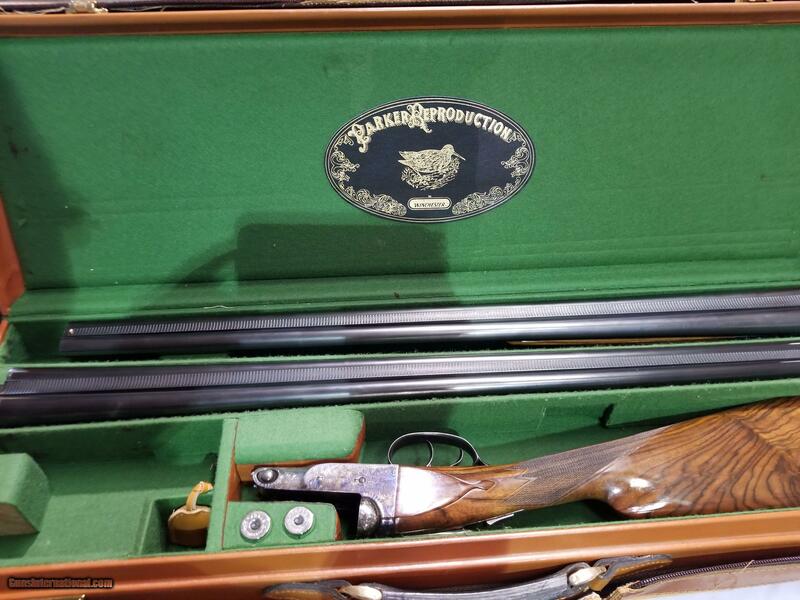 The brainchild of Parker collector Tom Skeuse, these guns were made in Japan by Olin-Kodensha, builders of Winchester 101s. 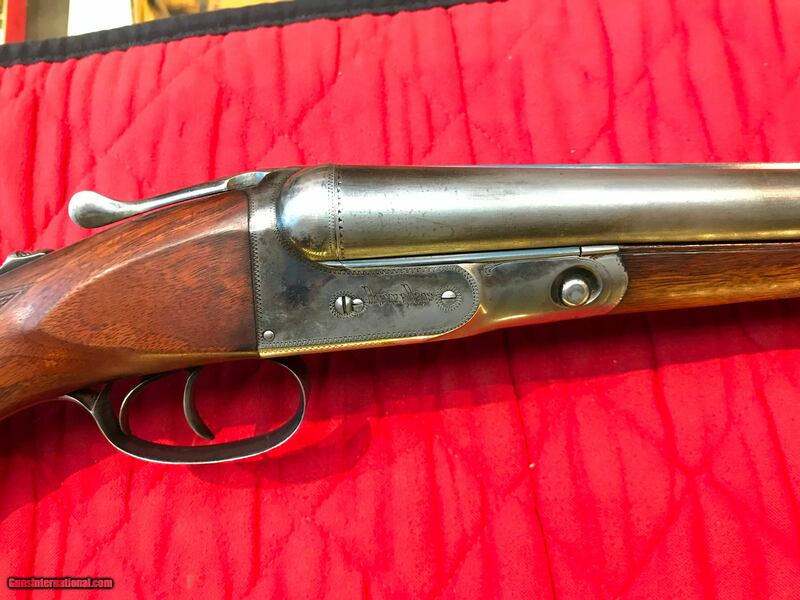 Today, they’re the perfect for people who want vintage-gun character without all the vintage-gun hassles (worn out parts, poor repairs, lousy stock dimensions, etc). 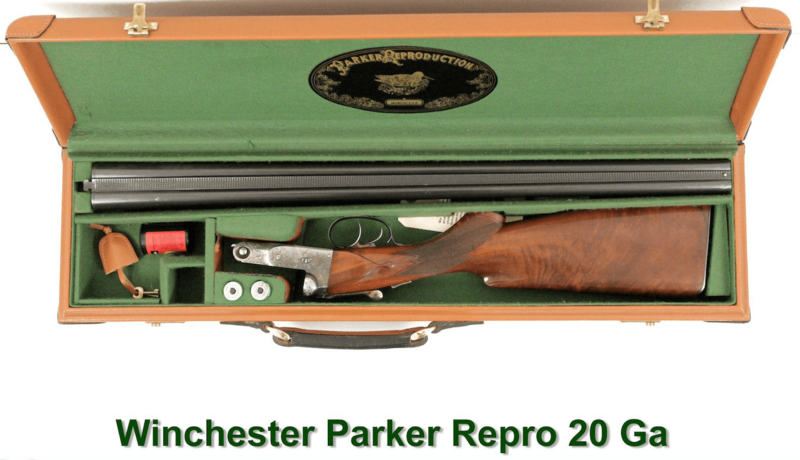 Here’s another 20g DHE Repro, and it looks like it’s a good deal. 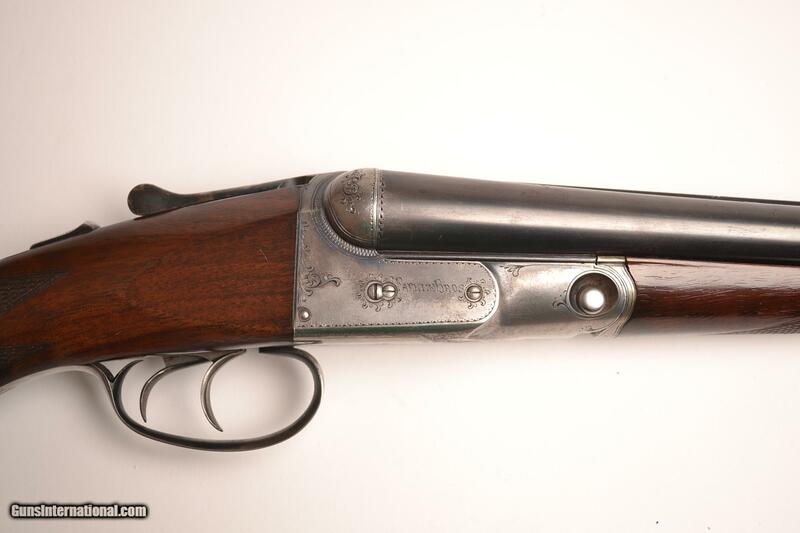 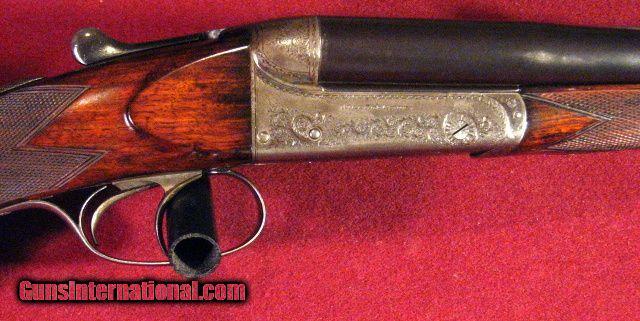 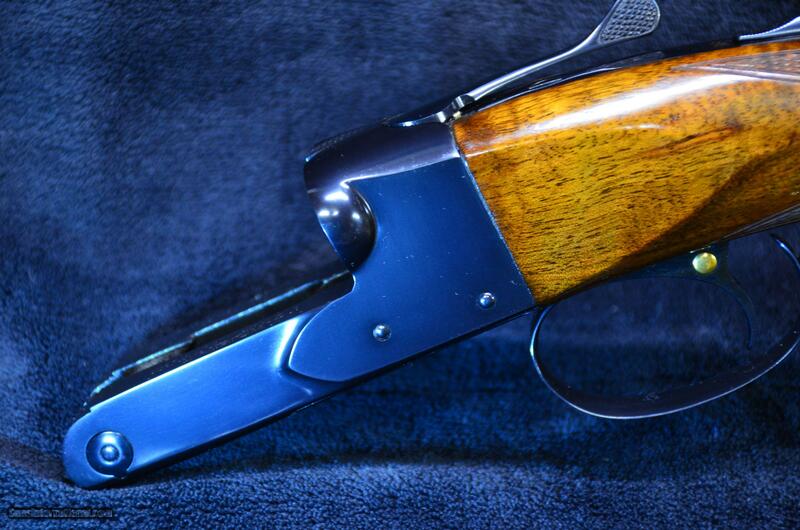 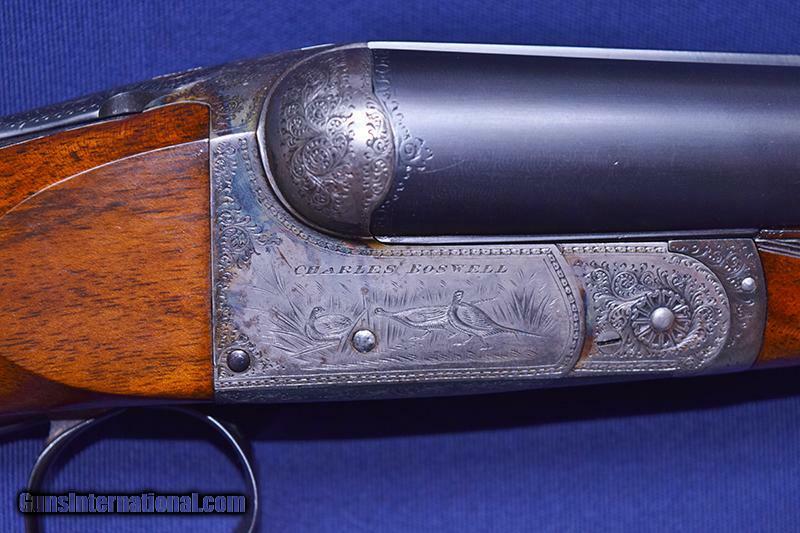 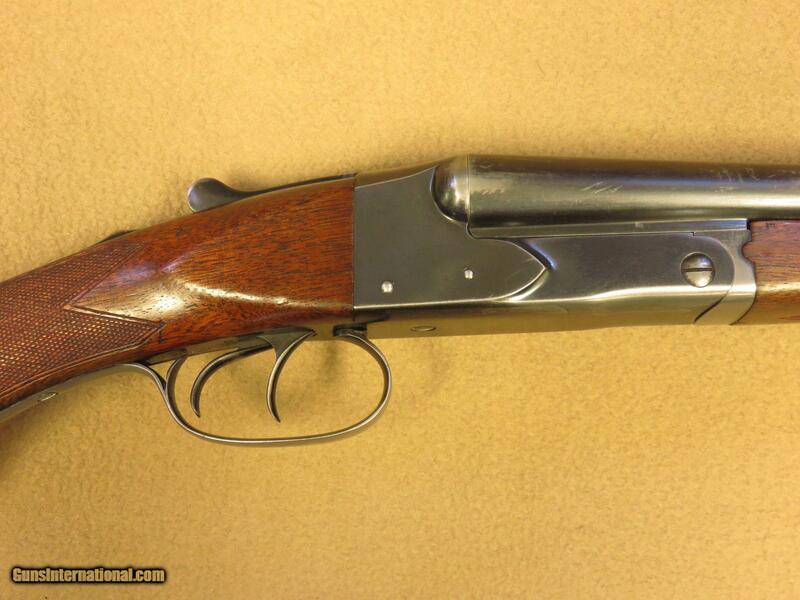 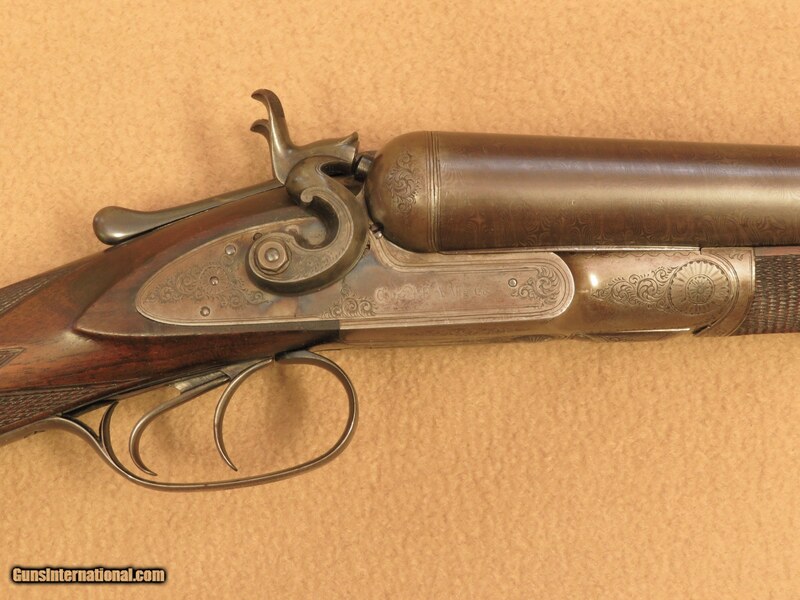 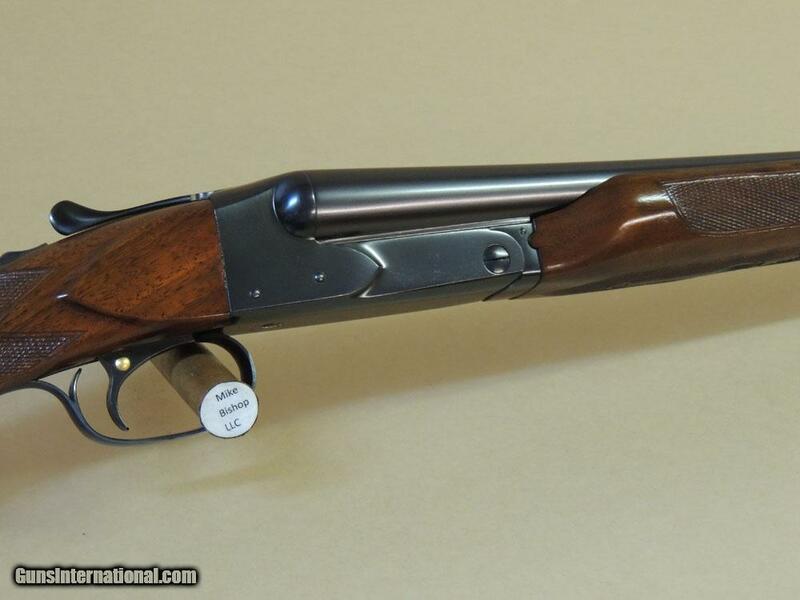 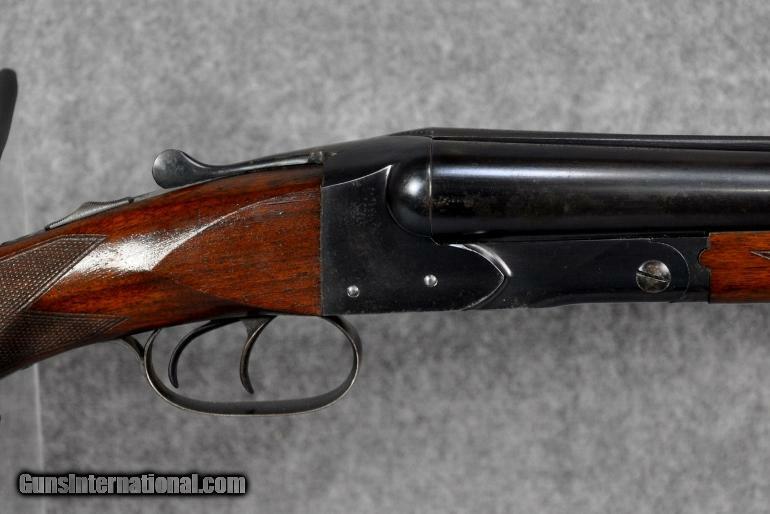 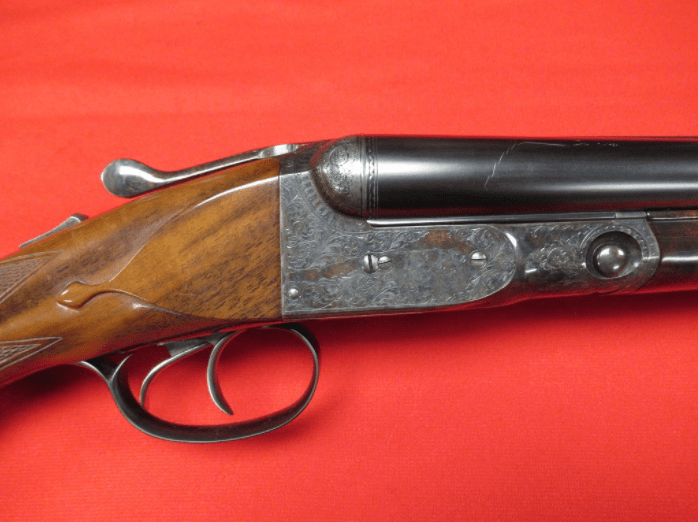 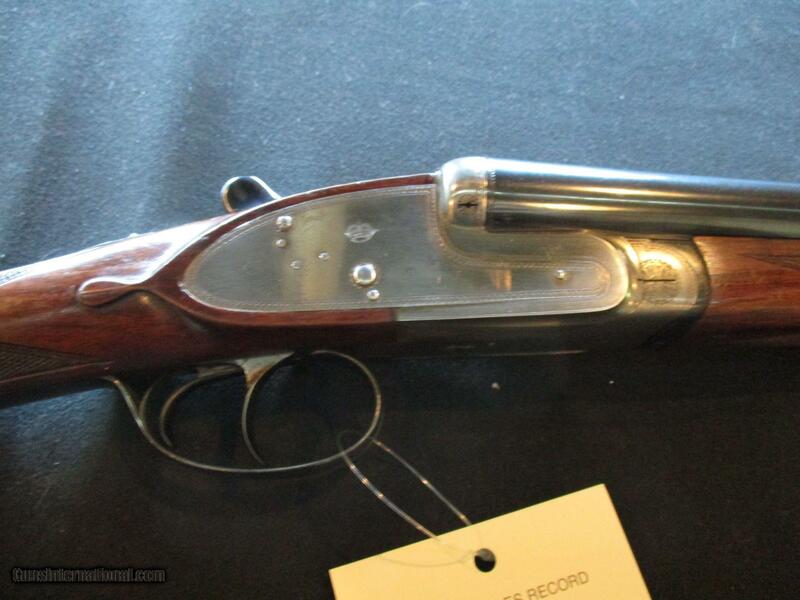 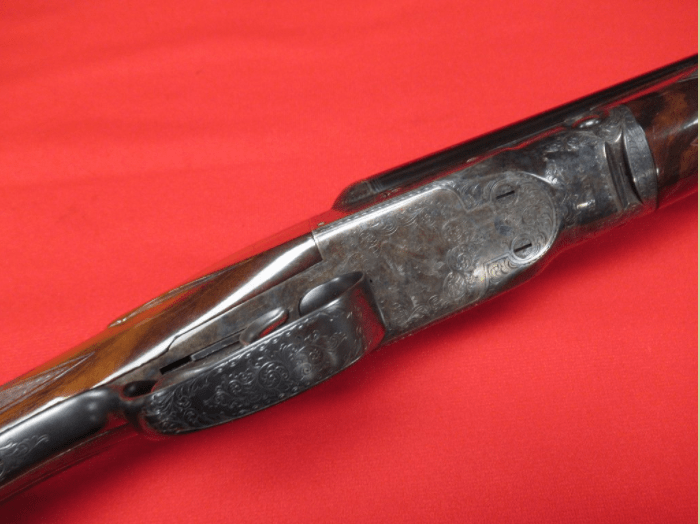 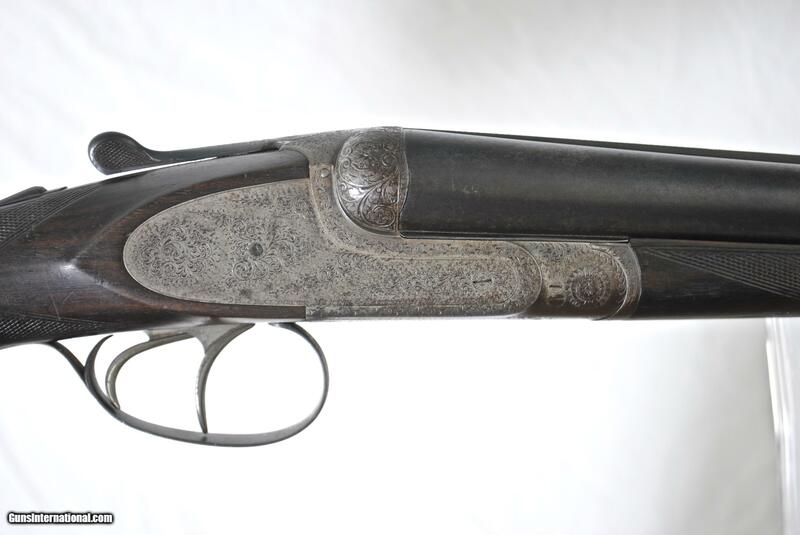 America’s favorite vintage double-barrel shotguns were reborn as Parker Reproductions in 1984. 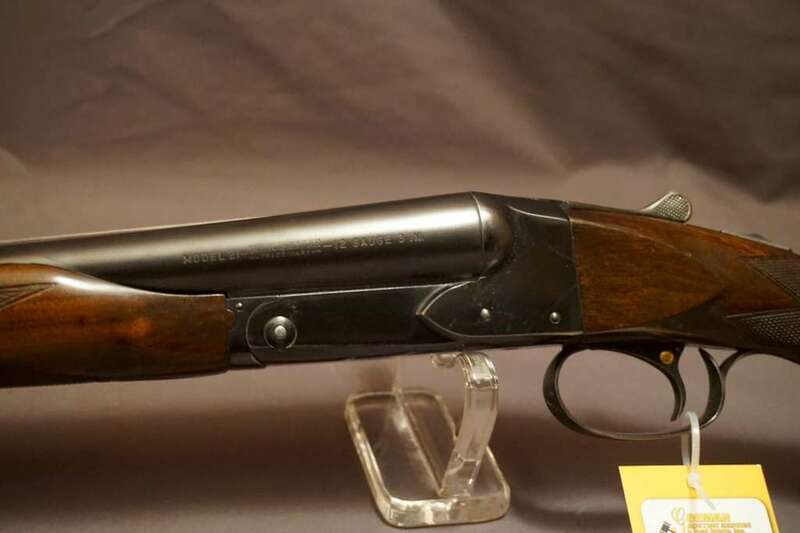 The brainchild of Parker collector Tom Skeuse, these guns were made in Japan by Olin-Kodensha, builders of Winchester 101s. 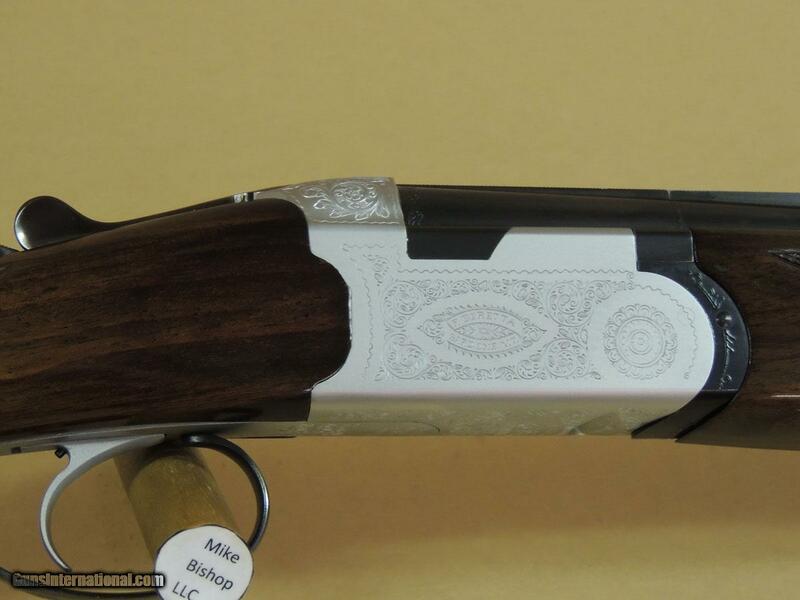 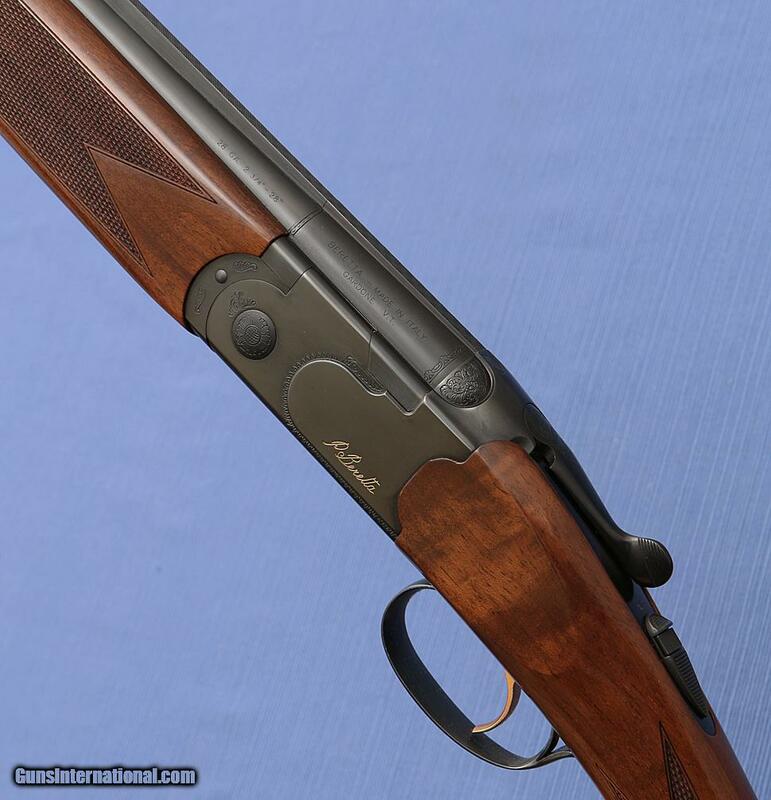 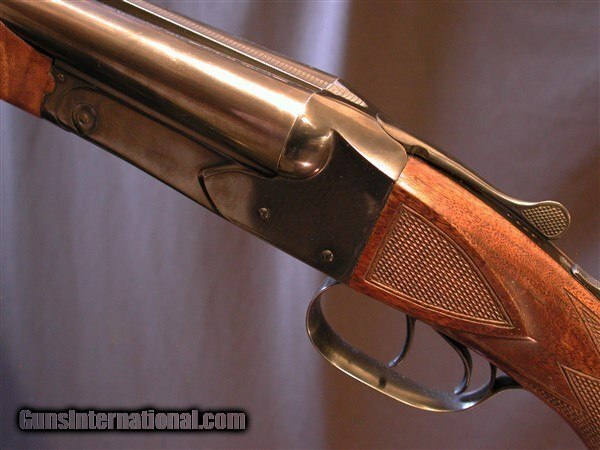 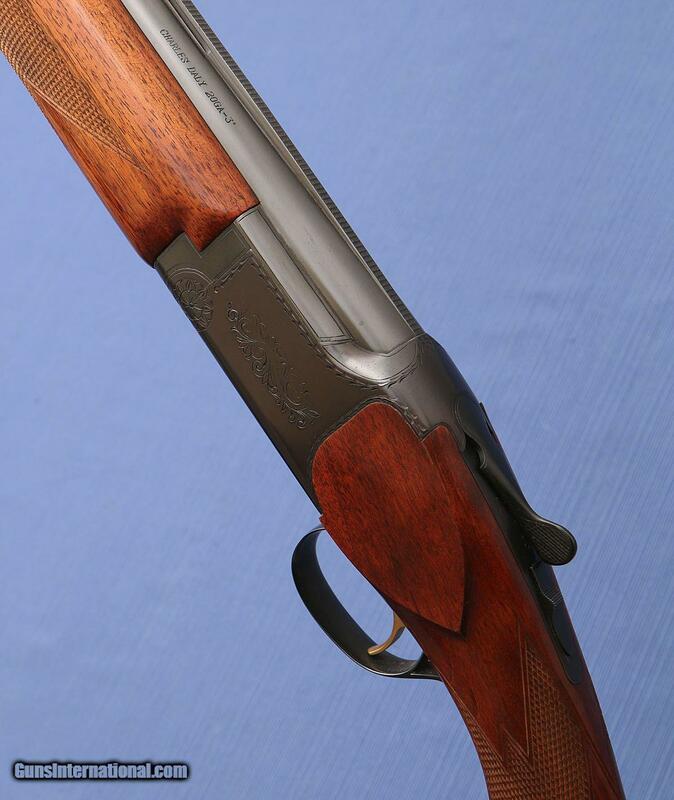 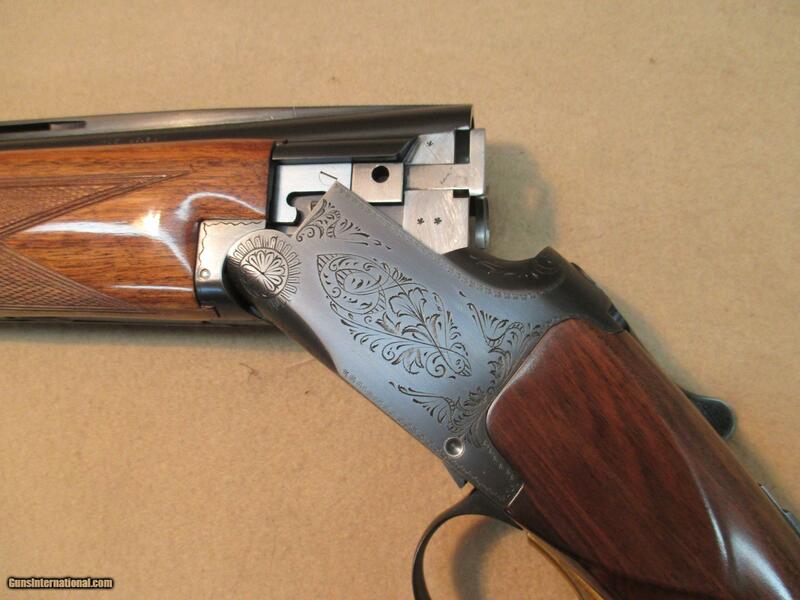 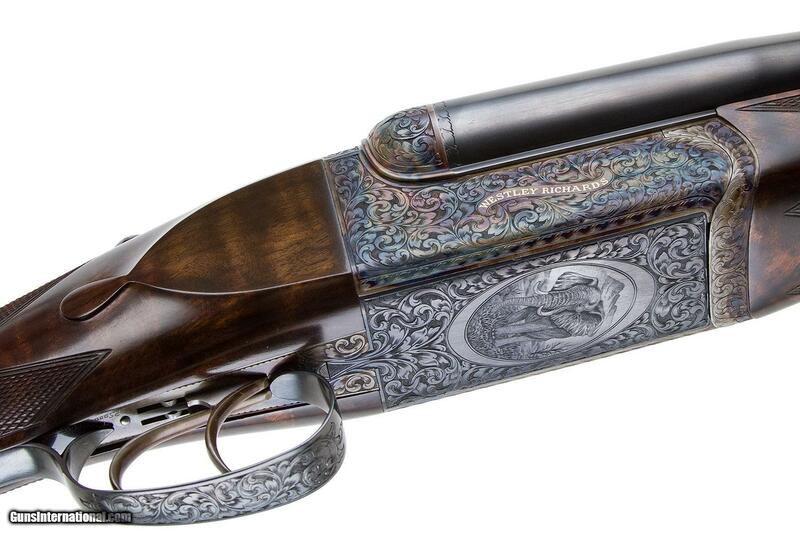 Looking for a small-bore Parker shotgun but not looking to pay big bucks? 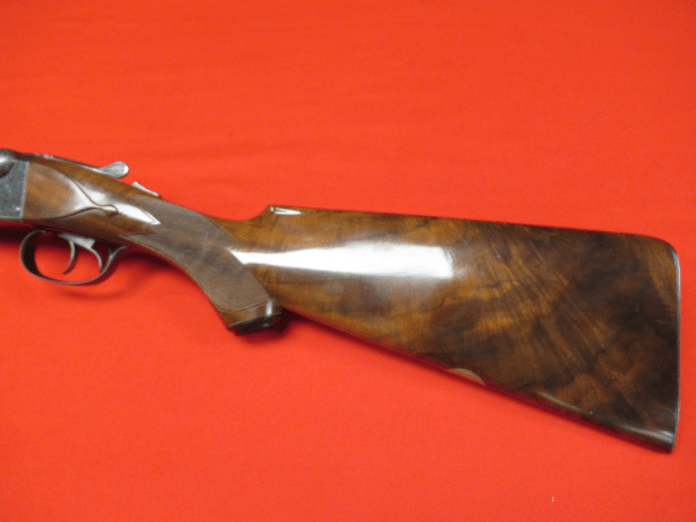 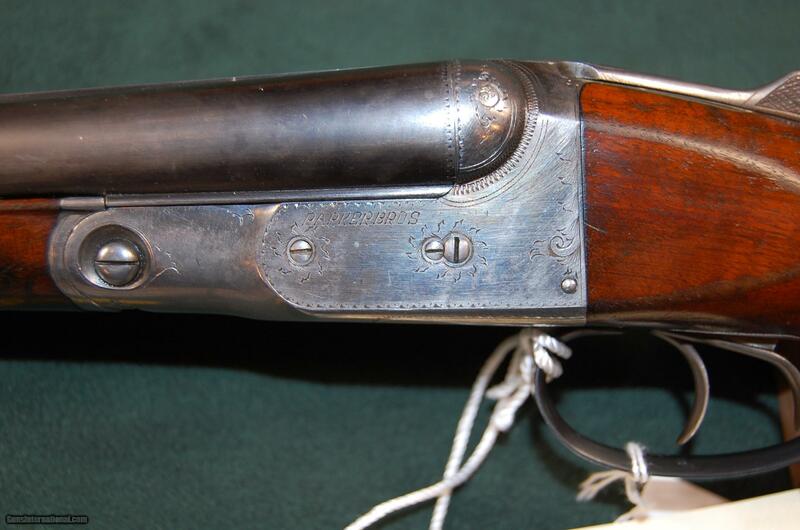 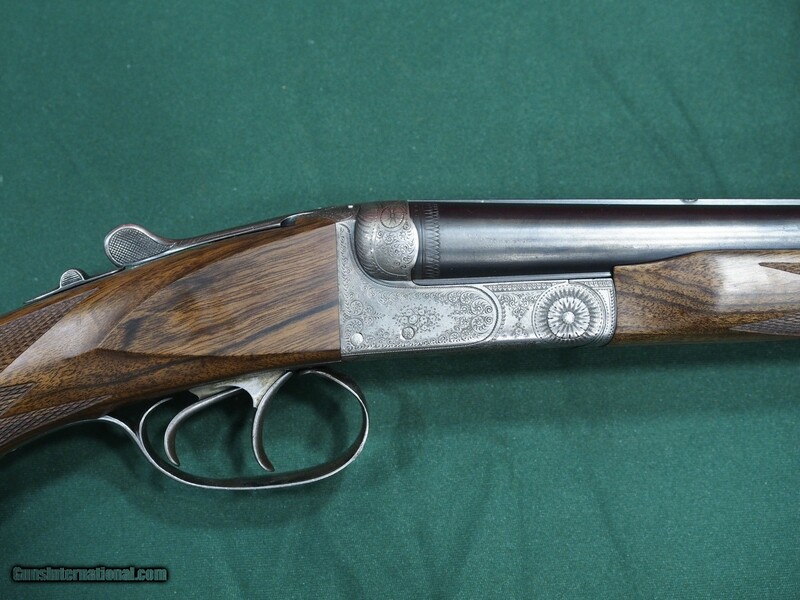 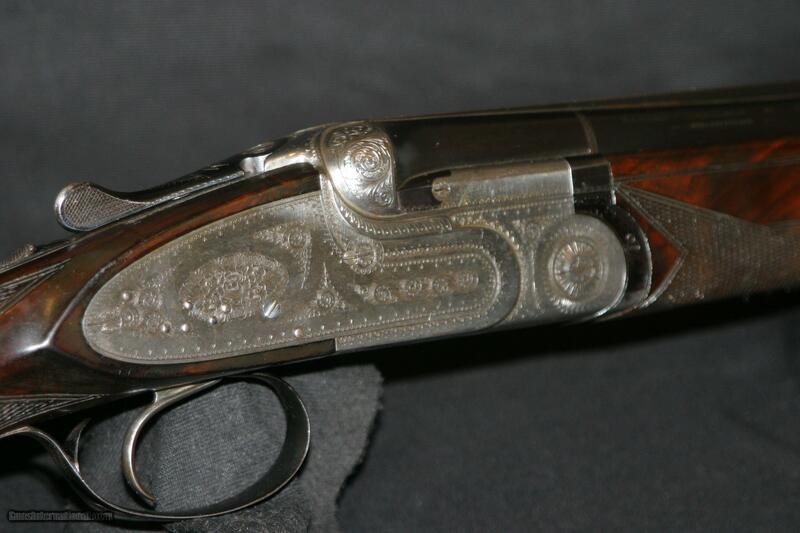 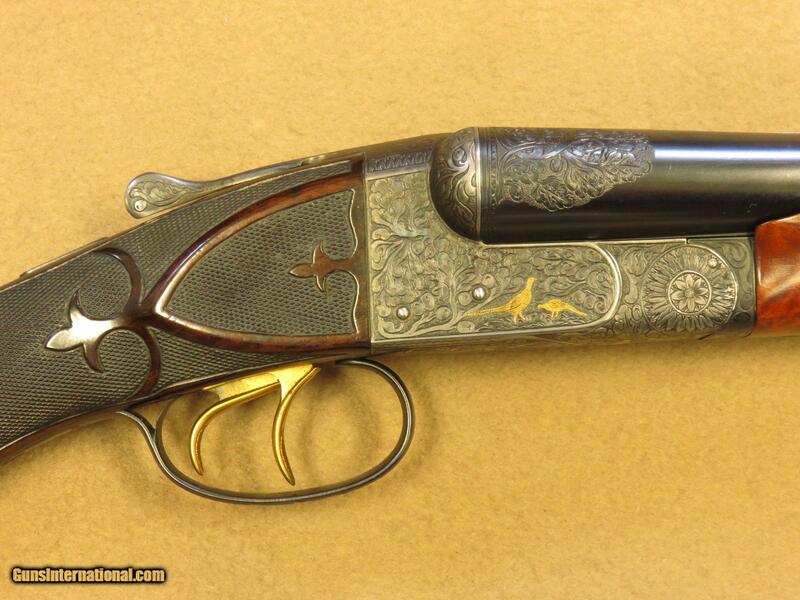 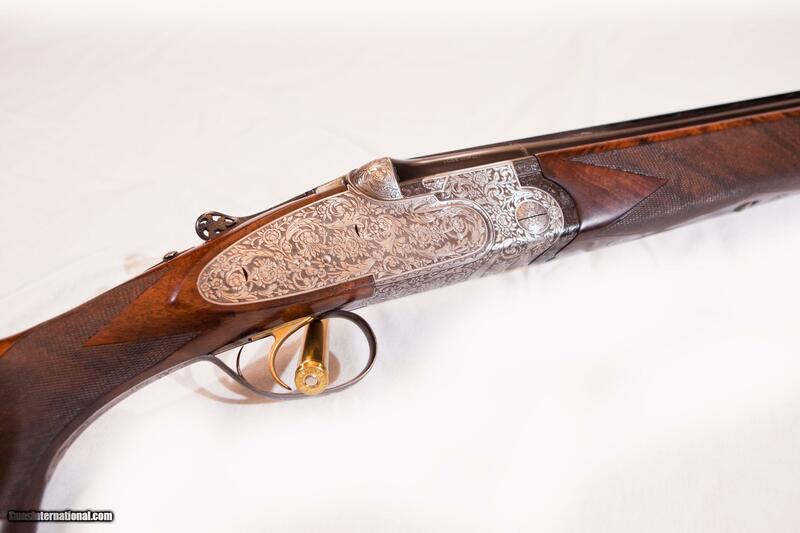 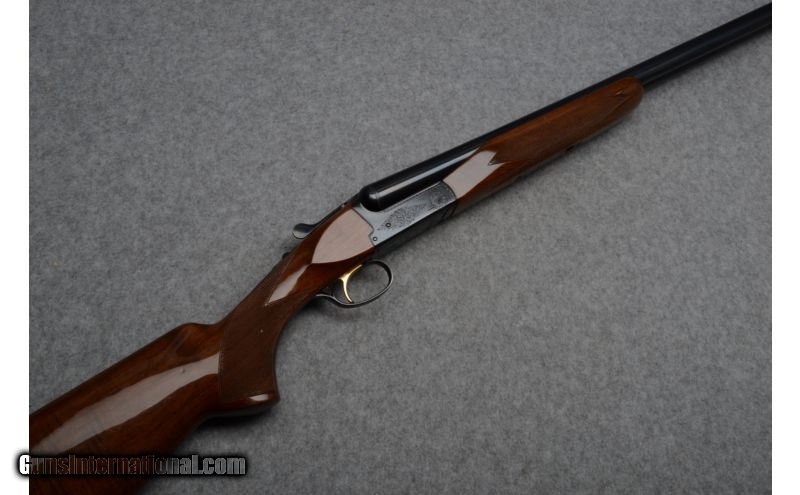 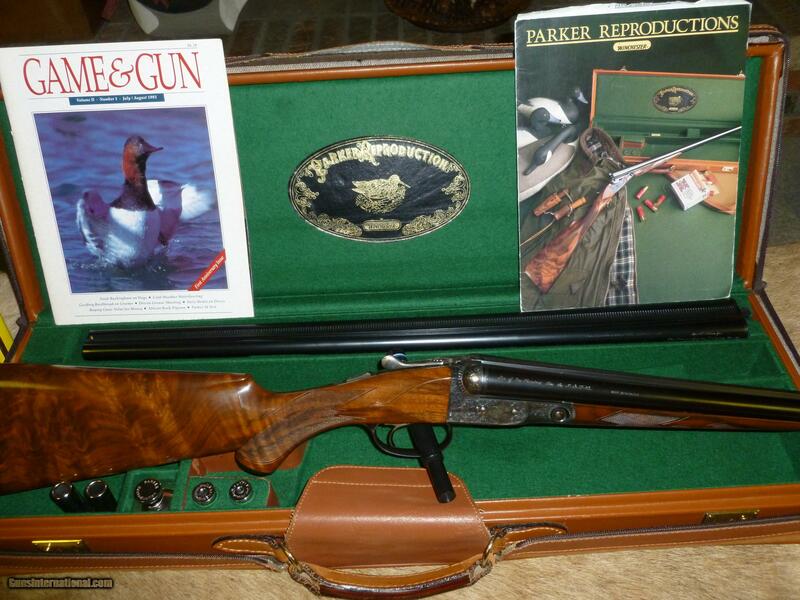 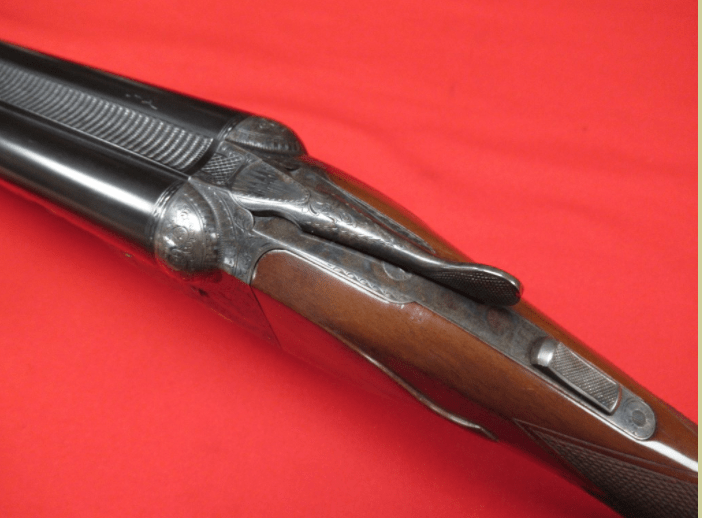 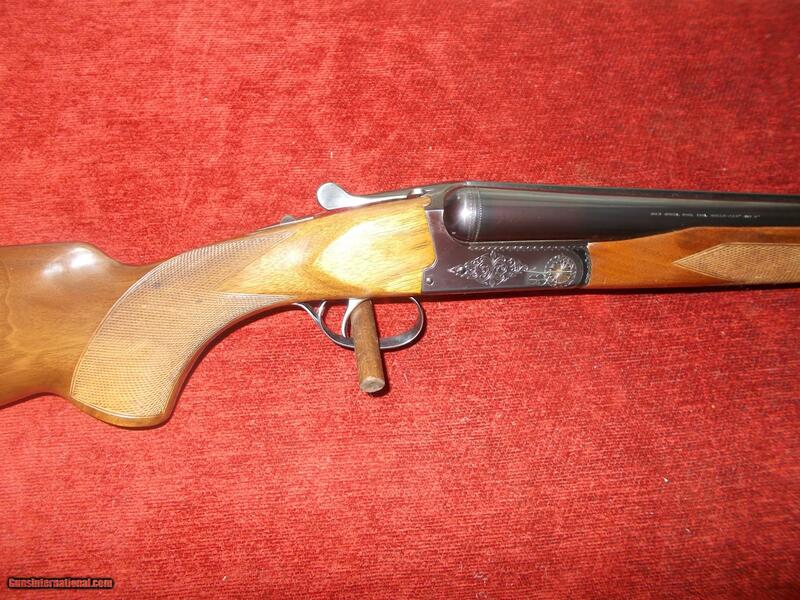 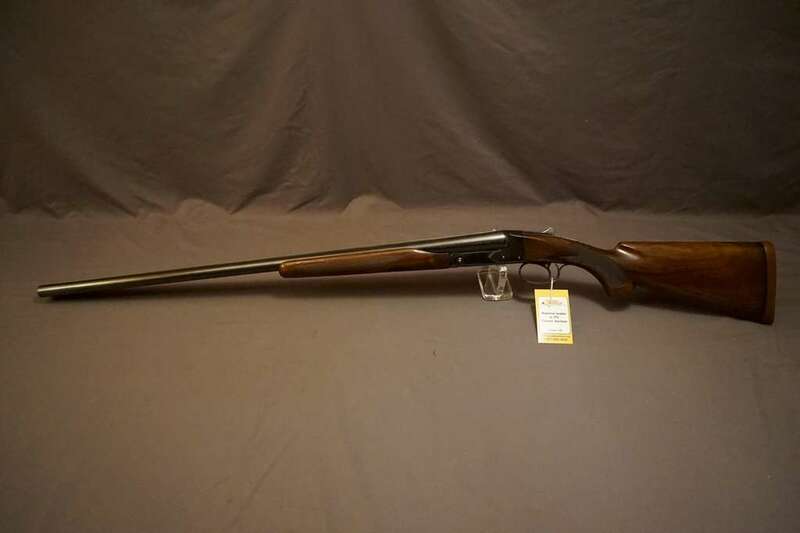 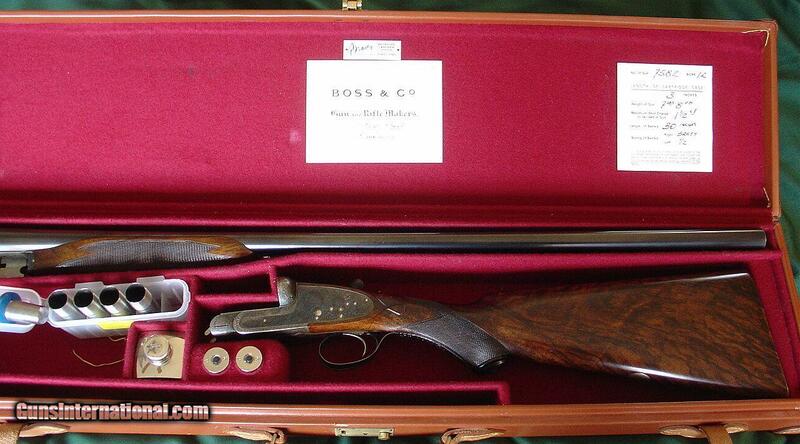 Then this 20 gauge DHE Parker Reproduction is for you. 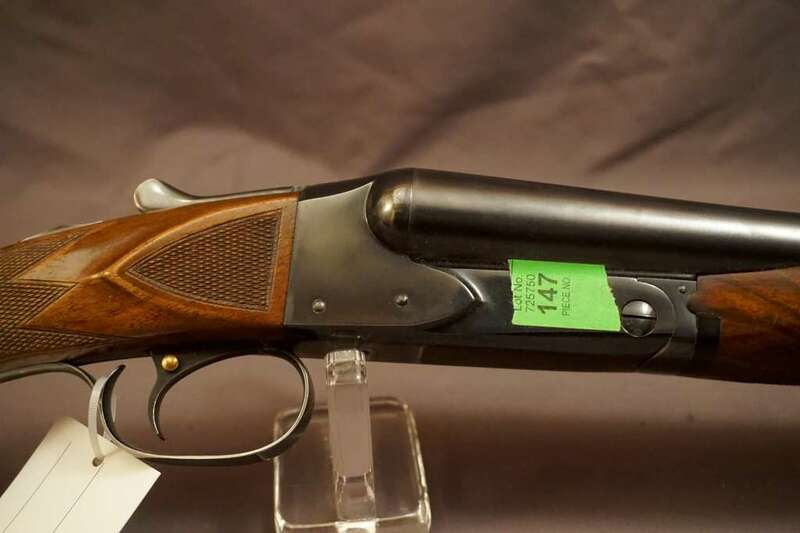 While it’s an exact clone of the earlier Parker shotguns (some parts are even interchangeable), it’s priced at only $3,195. 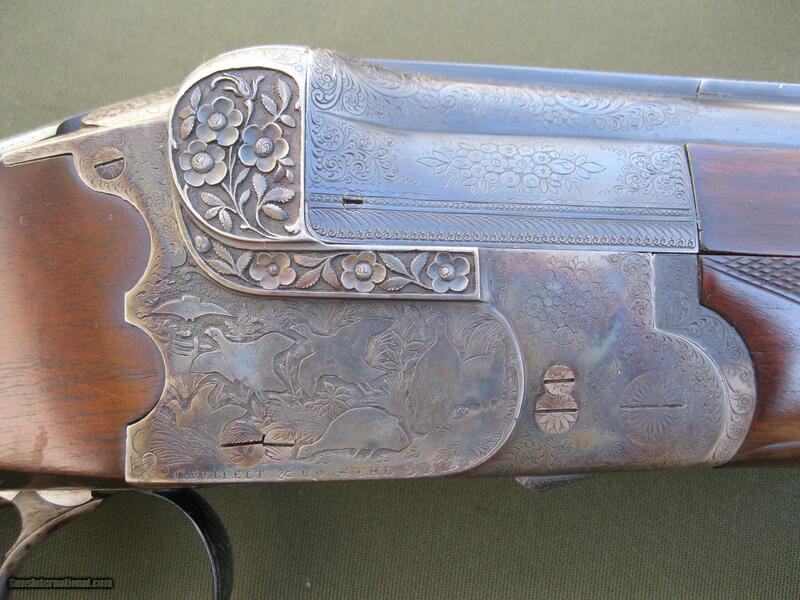 That’s about 1/2 of what you would pay for an original one in similar condition. 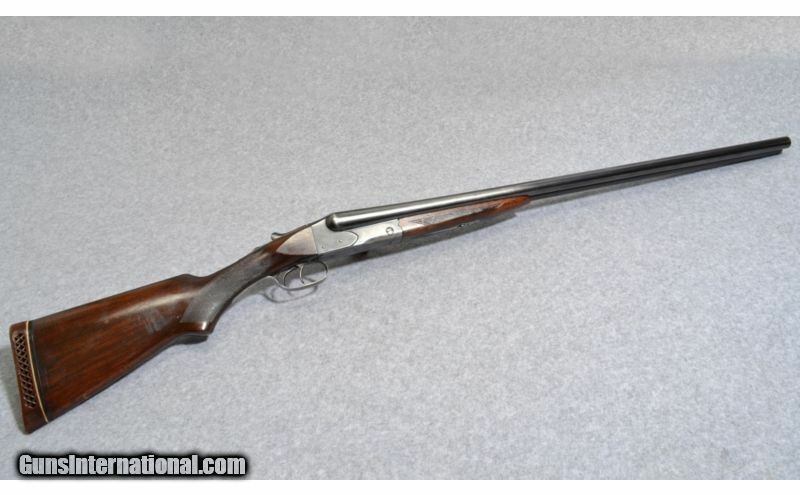 Here’s a hard-to-find side-by-side: It’s 20g Parker Reproduction DHE, 26″ & 28″ set, with a straight grip and double triggers. 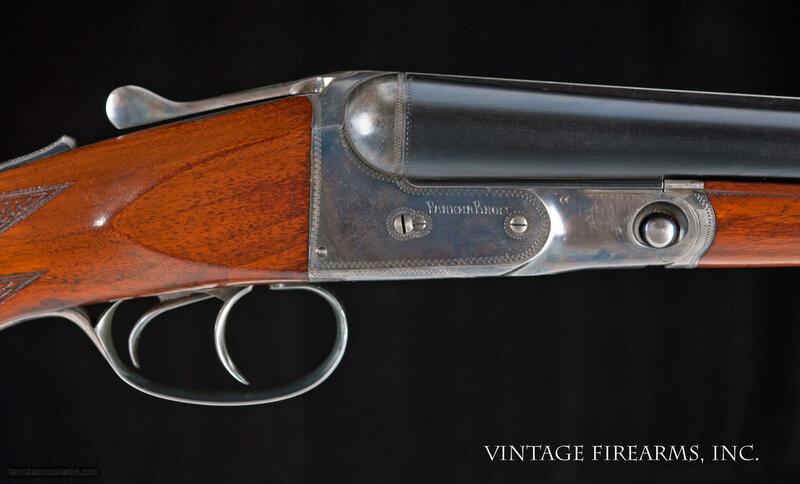 In 1984 America’s favorite vintage double-barrel shotguns were reborn as Parker Reproduction by Winchester. 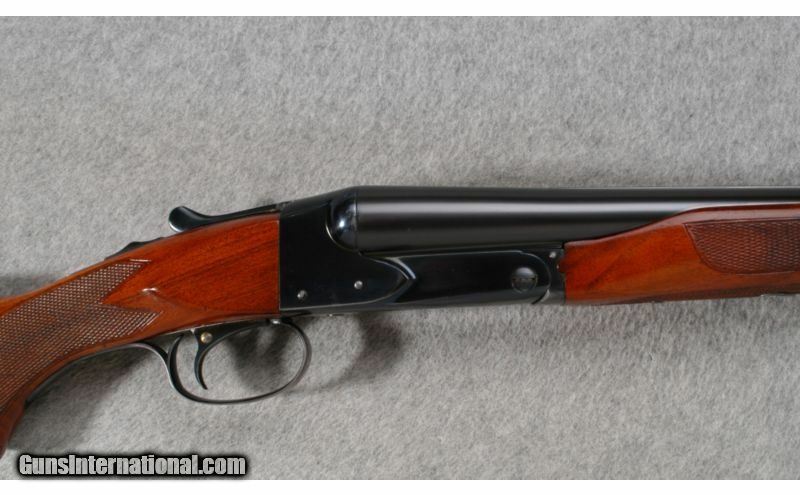 Built in Japan until 1989, these side-by-sides were offered for sale until around 1997. 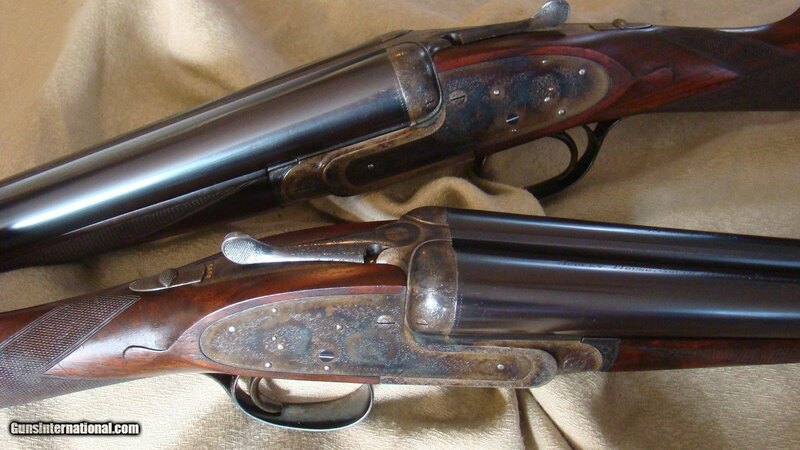 Today, they’re the perfect double for someone who wants all the vintage-gun class with none of the vintage-gun hassles (worn out parts, poor repairs, lousy stock dimensions, etc).